Combination of two trips. 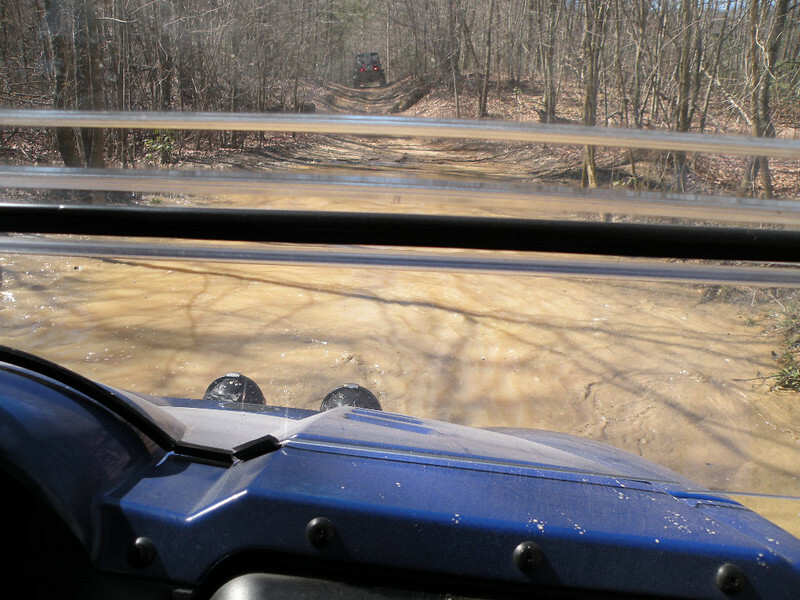 An ATV Trip to visit an area near the TN/KY borderline. We saw Sand Cave & Falls, Hells Canyon, 2 magnificent overlooks into TN, Woodson Arch and No Business Holler. Too many small un-named cascades to count.